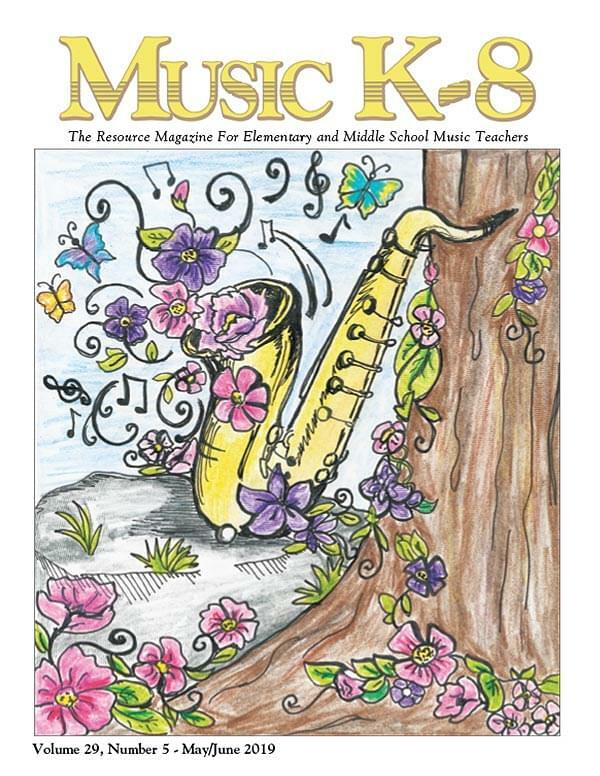 I've taught music for 34 years and have subscribed to your magazine since you began. I am always grateful for resources I can get from you. ... Your magazine is a much better investment than textbooks!!! I just started my first year of teaching. ... The first thing I ordered at my new school was your magazine. This is a WONDERFUL resource. Our classroom teachers, secretaries, and principal keep asking where in the world I find the 'perfect' songs for each occasion. I'm tempted to tell them how hard I work to find these things ... instead, I give all the credit to Music K-8. How you come up with so many different styles for your songs is beyond me, but I'm glad you do. Music K-8 is my most valuable teaching resource. Your magazine is consistently excellent. I will continue to use Music K-8 for as long as I teach! I don't think my students would ever let me quit!